It’s time to close the windows, turn up the heat, and settle in for snow and cold in Minnesota. We have a few suggestions to make welcoming winter a bit more enjoyable. NEW COFFEE City Girl Coffee Co – Based in Duluth, MN, City Girl Coffee delivers a variety of flavors in whole bean, ground, and convenient single-cup servings that are perfect for the office. Great River Office Products recently joined with City Girl to provide our office clients with an easy way to order this great coffee. There are many reasons why we love City Girl Coffee, but one of our favorites is their packaging for the single-serve cups. Unlike many other single-serve cups, City Girl’s are easy to recycle as one whole piece. 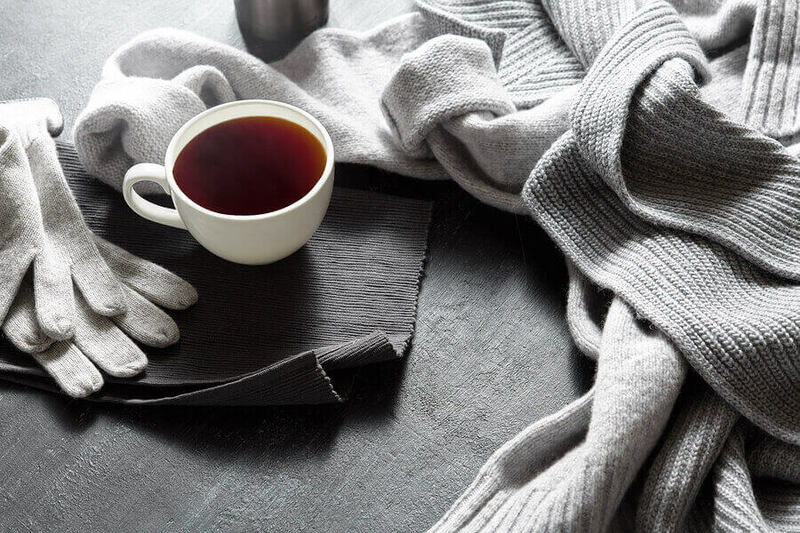 A great taste and an environmentally friendly cup for simple recycling, what better way to welcome winter than with a great cup of steaming coffee. Order City Girl for home or office today! NEW OFFICE FURNITURE It’s tough to settle in at your desk with a steaming cup of coffee when your desk is an uncomfortable place to work. We’ve written often about how sitting is the new smoking. It’s not good for a person to live such a sedentary life. Great River Office Products has a full-line of cost-effective solutions to helping you convert your traditional sit-only desk to a stand/sit version. Our featured products this month include several Lorell brand add-on desk tops that allow you to raise and lower your computer and workspace to help you and or staff avoid sitting for hours on end. Alternating between sitting and standing increases comfort and productivity. Check out this month’s specials. Do you have questions about how to create a more ergonomic work area? We can help. Great River Office Products sales staff members are trained in ergonomics and how to help you make your office a better place to work. POPCORN! Who can resist the smell of freshly popped popcorn? Not very many people, that’s how many. Did you know we sell popcorn machines for the office? We do! Add one to your breakroom complete with bags and popcorn to make everyone feel just a bit better that winter is almost here.